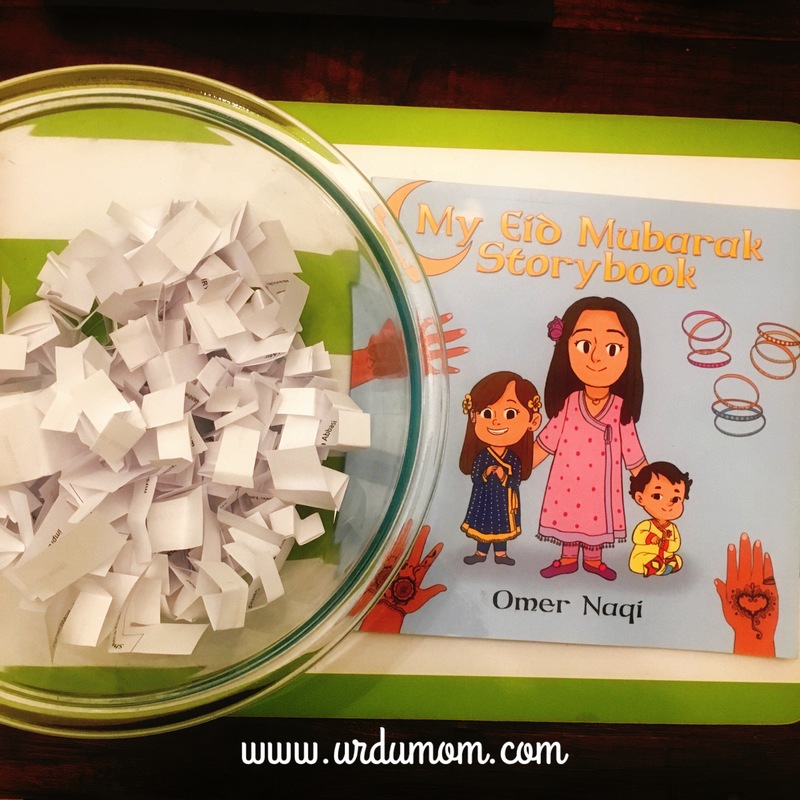 We are so excited that so many of you participated in our “My Eid Mubarak Storybook” contest! If I had it my way, each one of you would have won a copy! I would like to thank you for participating. We do have four winners: Tania who won a physical copy of the book and Ifrah, Fiza and Fasiha who won eBooks. We hope they enjoy these advanced Eid gifts. Watch Zeynab and I announcing the winners! + Book review of My Eid Mubarak Storybook and details on how to buy it here.